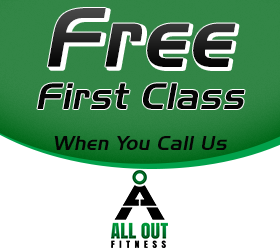 Achieve the body you've always wanted with a weight loss program and personal fitness training classes at All Out Fitness. Improve your recovery with physical therapy provided by our experienced personal trainer staff. Our company takes care of you and provides customized services. 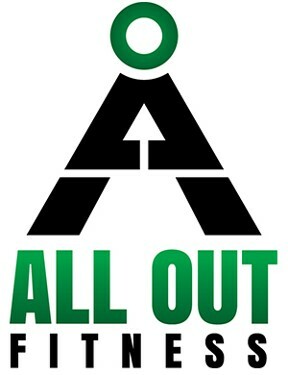 Be fit and healthy with help from personal trainers at All Out Fitness in Ann Arbor, Michigan. We have more than five years of experience in providing an individualized approach in a training setting and group fitness classes. Our trainers offer a welcoming, friendly environment where clients socialize and get to know each other. Click here to find out more about our great trainers. Fitness has been a part of our lives for many years. We are a member of the Small Business Association of Michigan™ (SBAM). We also support Country Music performed at the Washtenaw County Command Officers Association™ and Small Business Saturday™. It takes hard work to make the most of your physical health. We make the process a little bit easier. Our trained staff gives you a warm, welcoming environment full of other clients going through similar fitness journeys. Here, you can find the right programs to fit your needs and give you the clear path you need to meet your exercise goals. Throughout your time with us, we give you access to a personal trainer in Ann Arbor, Michigan, who has the experience and knowledge to guide you to success. Your unique needs deserve individualized attention, and at our company, you can find tailored programs and care to bring you the best possible results when you work out. When you take on the challenge of improving your fitness, you need reliable methods that deliver the image and feeling you deserve. That’s why we offer programs backed by years of client satisfaction and our own established dedication to safe, approachable fitness. We make staying healthy as fun and easy as possible so that you have the best foundation for a long-term, enjoyable workout experience. Count on us for everything from strength training to massage services. Contact us today to schedule an appointment with a trainer who can help you make a difference in your physical fitness. We proudly serve Ann Arbor, MI, and the surrounding areas.